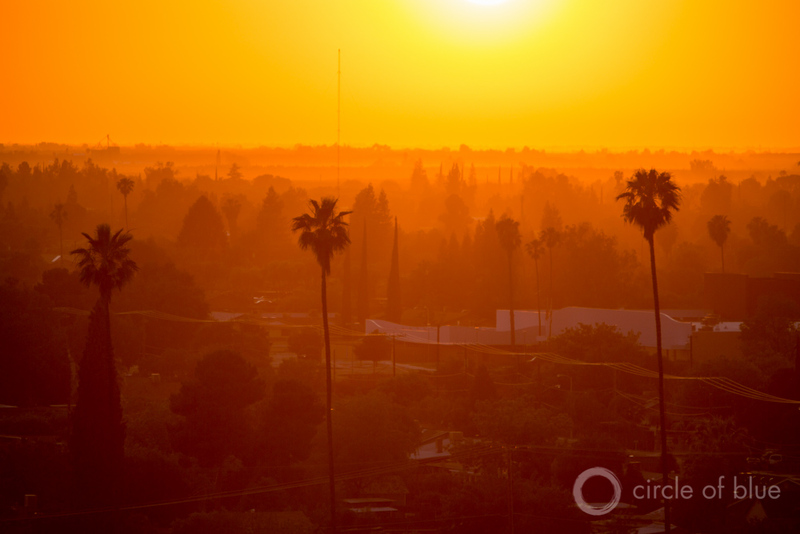 Sunset in East Porterville, California, a farm town at the heart of the state’s drought emergency. Click image to enlarge. 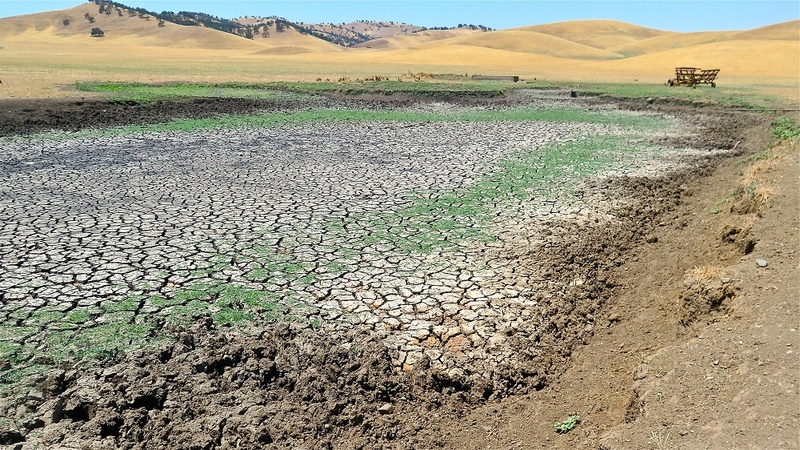 Drought drained a pond typically used to water cattle, near Maxwell, in California’s Sacramento Valley. Click image to enlarge. Glad to hear mention of the need for new technologies, which, in water, tend to be older than the alphabet. The sum total of federal R&D here seems to consist of a $1.4 MM RFP by the Burea of Reclamation, and, that with strings, 50% matching funds required, except for “universities”. That leaves out a LOT of the “universe”, and, in any case, is truly pathetic.